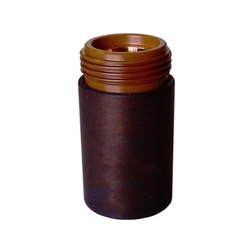 Hypertherm Plasma Consumables,Hypertherm Plasma Torch parts,Hypertherm Plasma spares. Complete range of Genuine and replacement Parts for Hypertherm Plasma Consumables. Our domain expertise has enabled us to come up with a remarkable gamut of Hypertherm Plasma Torch. Counted amongst the trusted manufacturers and suppliers of quality plasma products, the offered range has been well appreciated in the markets for its optimum performance. Manufactured employing advance technology and equipments,we utilize high grade raw materials so that each nuts is of the same quality and standard. 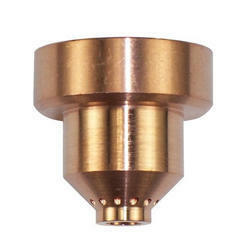 We are leading distributor and wholesaler of all types of Hypertherm Nozzle 120931 60 AMP. 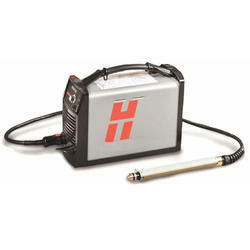 Looking for Hypertherm Plasma Torch Parts ?